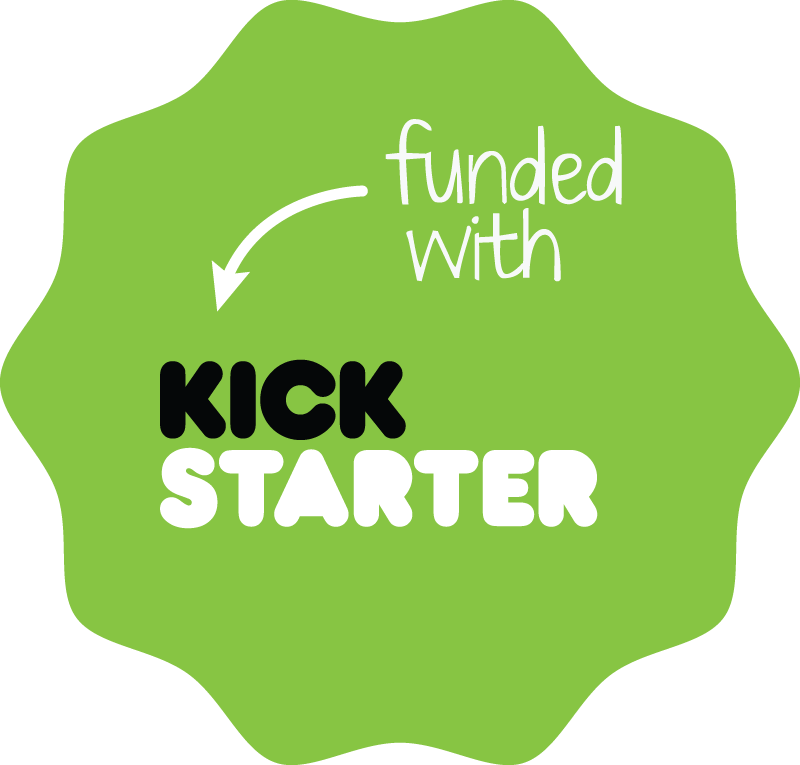 You may not think that Kickstarter can be beneficial to a start-up business’ social media presence, but as it grows in popularity, Kickstarter can be a valuable tool in increasing awareness about your start-up and driving people to your social media pages. Kickstarter is an online-based crowd-funding platform that allows start-up businesses to post their unfunded business ideas online and anyone who visits the page can donate. In a sense, for a start-up or seed business that doesn’t yet have a social media presence, Kickstarter can act as one and help you gain the exposure you need. Projects are searchable by keywords, so anyone interested in contributing to a project involving rap music, sewing, cooking, or some other topic can simply type in these terms and see what’s available. You’ll get an idea of how many people are searching for what you have to offer. People can easily share your Kickstarter page with friends, families and colleagues. There is power in numbers and when you have a compelling and creative Kickstarter page, you increase the chances of people sending it around to others. Word of mouth is still the best form of advertising, after all! Even if your project does not reach its fundraising goal, you still get the exposure that Kickstarter affords. You may not get fully funded, but perhaps there is a core group of people who have a vested interest in the product or service you are offering. Before deciding to join Kickstarter, make it a point to read about the successes and failures of start-up businesses that have used Kickstarter in order to gain as much insight as possible. Extremely popular Kickstarter projects have been posted on social media sites and received the funding they needed, but it takes time, effort and know-how in order to achieve success! Contact WSI to find out more about using Kickstarter for your social media benefit.